In June 2018, the U.S. Department of Health and Human Services (HHS) selected Citibank as the Department's new bank vendor. 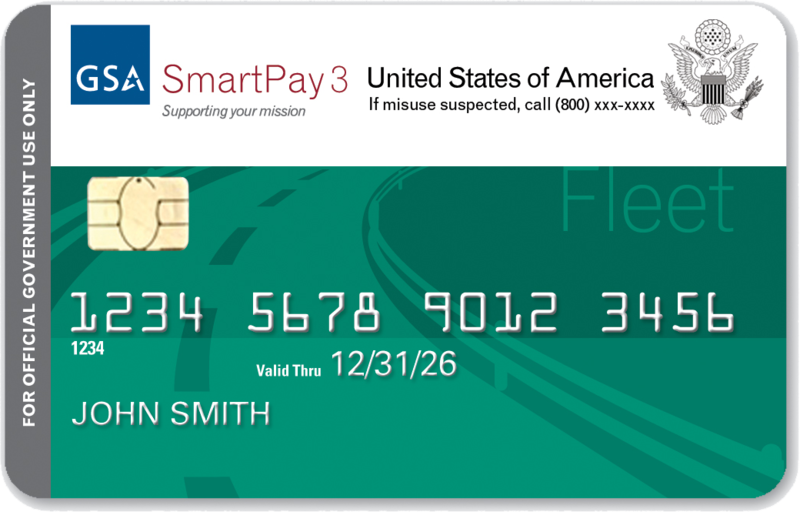 Effective November 30, 2018, Citibank will support the Program Support Center (PSC) GO!card℠SM and all HHS charge cards, which include purchase, travel, and fleet. Prior to November 30, 2018, all PSC GO!card℠ cardholders will be sent a GO!card℠ issued by Citibank to replace their current GO!card℠ issued by JPMorgan Chase. Why do I need to change my GO!card℠? HHS transition to the SmartPay®3 charge card involves switching banks from JPMorgan Chase to Citibank. As a result, new account numbers will be issued along with new cards and a new online system to manage accounts. When will I receive my new GO!card℠? New GO!card℠s issued by Citibank will be mailed mid-October to mid-November to ensure receipt by November 29, 2018. GO!card℠ cardholders will be notified by email when new GO!card℠s have been sent. How will I receive my new GO!card℠? Citibank will mail GO!card℠s to HHS employees who participate in the PSC Transit Benefit Program based on the mailing address information provided in the employee's Transit Benefit Application. Your GO!card℠ will be sent in a white envelope with minimal markings. To validate and update your mailing address, access your Transit Benefit Application by logging in to the PSC PSC GOVGO! Transit and Bike2Work portal. Which GO!card℠ do I use to pay for my December commute? In case card delivery is delayed, it is recommended that you use your JPMorgan Chase GO!card℠ to pay for your December commute between November 23 and November 29, 2018. You should begin using your new GO!card℠ issued by Citibank on November 30, 2018. When can I begin using my new GO!card℠? You should begin using your new GO!card℠ on November 30, 2018. Note: Although you may activate your GO!card℠ prior to November 30, your GO!card℠ will not be usable until November 30, 2018, at 12:00 a.m.
What do I need to do to ensure I receive my new GO!card℠? Verify your mailing address in the PSC GOVGO! Transit and Bike2Work portal. If your address needs to be updated, submit a new application. How do I activate my new GO!card℠? GO!card℠s should be activated immediately upon receipt by calling the number provided via the activation instructions on the card. Use the last four digits of your HHS Identification Number, located on the back of your Personal Identification Verification (PIV) card, to activate your GO!card℠. What do I do with my old GO!card℠? Your GO!card℠ issued by JPMorgan Chase should be shredded on November 30, 2018. When is the last day I can use my old GO!card℠ issued by JPMorgan Chase? The last day you can use your old GO!card℠ issued by JPMorgan Chase is November 29, 2018, at 11:59 p.m.
What if my JPMorgan Chase GO!card℠ is expiring before or in November? Will I be sent a new GO!card℠ issued by JPMorgan Chase to purchase until November 29? If your GO!card℠ issued by JPMorgan Chase is due to expire prior to November 2018, you will be sent a replacement GO!card℠ issued by JPMorgan Chase. If your GO!card℠ issued by JPMorgan Chase is expiring in November 2018, you will not be issued a replacement GO!card℠ from JPMorgan Chase. How long will I be able to continue using my expiring card issued by JPMorgan Chase? You will not be able to use your old GO!card℠ after November 29, 2018, at 11:59 p.m.
Will my new GO!card℠ have the same account number as my old card issued by JP Morgan Chase? No. Your new GO!card℠ will have a new account number, expiration date, and security code. Note: You will need to update the payment information for any automated payments you have set up. What happens if I do not receive my Citibank GO!card℠ by November 15, 2018? First, plan to pay for your December commute with your current JPMorgan Chase GO!card from November 23–29, 2018. Second, validate your mailing address on your transit application via GOVGO! Transit and Bike2Work portal. If incorrect, update your mailing address and submit a new application. 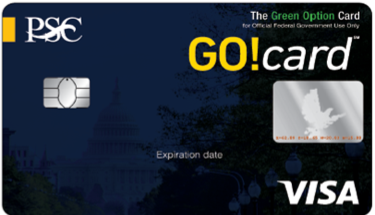 Third, email gocard@hhs.gov to report non-receipt of your Citibank GO!card. Will the settings for my new GO!card℠ remain the same as my old GO!card℠? Yes. All current settings are planned for migration to a new Citibank account. Will my balance from my old GO!card℠ transfer over to my new GO!card℠? 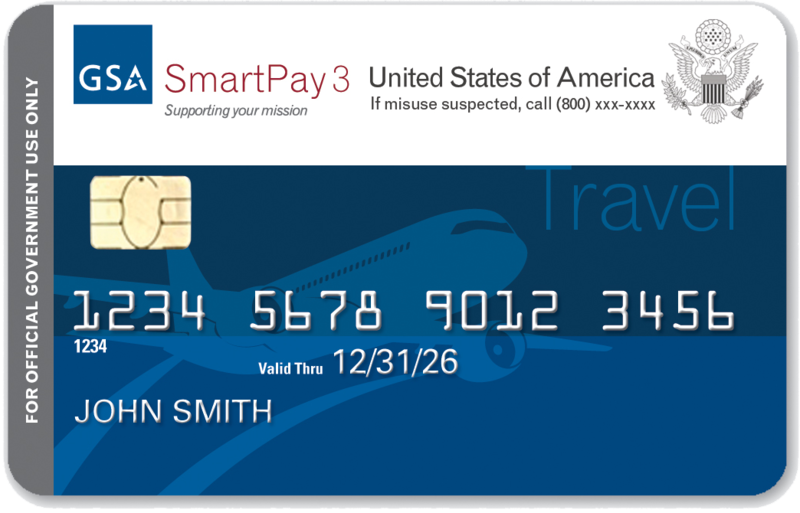 Your funds will remain available on your GO!card issued by JPMorgan Chase through November 29, 2018, unless depleted prior to November 29, 2018. On November 30, funds will become available on your new GO!card issued by Citibank equal to your full approved transit benefit minus what you spent on your GO! issued by JPMorgan from November 23–29. Note: Monthly transit services for the December benefit period can be purchased from November 23 until December 15. It is recommend that you purchase your December 2018 transit benefits with your current GO!card between November 23 and November 29, 2018. On December 23, 2018, your GO!card issued by Citibankwill have a credit limit equal to your approved transit benefit. Will my benefits be interrupted? Your transit benefits should not be interrupted. Will the current transit benefit cycle change? At this time, no changes are planned for your current benefit cycle. Given the timing of the transition, when should I purchase my December 2018 transit benefits? Purchase your December 2018 transit benefits with your current GO!card℠ issued by JPMorgan Chase between November 23 and November 29, 2018. What if I am unable to purchase my December 2018 transit benefits due to travel or other issues? If you are for any reason unable to purchase your transit benefits, then use your new GO!card℠ issued by Citibankfor December benefits between November 30 and December 15, 2018. What if I am purchasing my transit benefits online? If you are purchasing your transit benefits online, do not forget to update your purchasing options and card information before you purchase your January 2019 transit benefits. How can I check my GO!card℠ balance? Please use the contact information on your new GO!card℠ to check the balance. How do I replace a lost/stolen GO!card℠? Once the customer service line for Citibank has been established, you will receive further guidance. What if my transit costs exceed my approved transit benefit amount? If your transit costs exceed the amount of your transit benefit, you must pay the difference using your personal funds. If you have additional questions about using the new PSC GO!card℠, contact the PSC Transit Benefit Office at gocard@hhs.gov. A new customer service line for Citibank will be provided at a later date.